Exclusive: Peter Chayanov, the Russian hacker who gave Wikileaks servers in Moscow a week before the release of the Podesta emails, is directly linked both to the Russian mob “laundromat” that was involved in the Sergei Magnitsky case, and the Russian government’s distribution of funds into the GOP. The Russian Embassy in the UK, among other official Russian government sites, was quick to challenge both Robert Mueller and US investigative journalists after the early indictments of over a dozen Russians who had catfished unwitting Americans. “Foreign Minister Lavarov: no evidence of Russian state interference in US elections has ever been presented,” they wrote, adding an image of a blackboard with chalk lettering saying “Can you prove it?” with a large question mark. … and that Chayanov’s company with Kelly, Optimal Telecom, is directly linked to PAC funding pro-Russian Republican candidates in the United States, according to records on the Nevada Secretary of State’s website, including Danny Tarkanian. Patribotics hopes to expand and commission other writers. To donate, there are buttons around the site, or you could contribute here. Your help keeps us reporting! Thank you for your support. Mr. Chayanov, in short, may be regarded as a “one-stop shop” in the matter of Russia’s hacks of America and its money laundered to the GOP. He is indisputably responsible for assisting Wikileaks, news broken in this blog by Laurelai Bailey, a socialist activist, former U.S. veteran and an original Wikileaker. Records held at Companies House, the official UK registrar of businesses, show that Peter Chayanov and Stephen John Kelly were directors of a company called Optimal Telecom. Stephen John Kelly is a key name in the pursuit by Bill Browder and Hermitage Capital of the tax refund that Mr. Magnitsky discovered, and which was embezzled by the Russian mafia under the guidance and direction of Vladimir Putin. Public reporting tied Kelly to the murder case of the Russian whistleblower Alexander Perepilichnyy, a Magnitsky witness, found dead in his estate in Surrey, England in 2012. The complaint alleged … ties to the alleged criminal conspiracy from its earliest stages: a UK citizen, Stephen John Kelly, served as a nominee, or “sham” director, for British Virgin Islands-based offshore companies involved in liquidating the companies used to claim the allegedly fraudulent tax refunds. Stephen John Kelly was part of that pipeline as a sort of ‘Director for hire’. He is a director of numerous companies featured in the Panama Papers, and is or was a director of 434 companies registered in the UK alone. 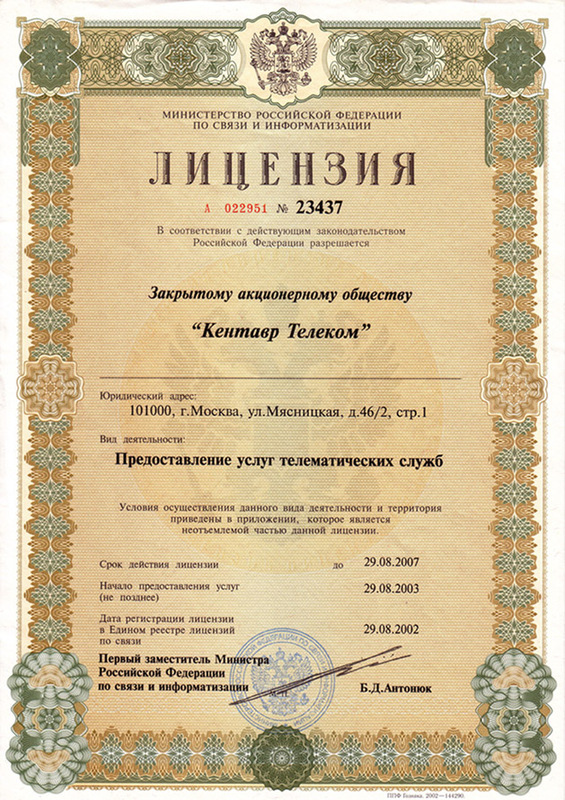 The Chayanov-Kelly company Optimal Telecom is not listed as having received the money Sergei Magnitsky discovered, and was murdered over; rather, its use of Kelly indicates it was part of the same money-laundering network used to distribute that money on behalf of the Putin regime and the Russian mob. Optimal Telecom’s archived web records show that its international partners included “Prioritel LLC” in the United States. 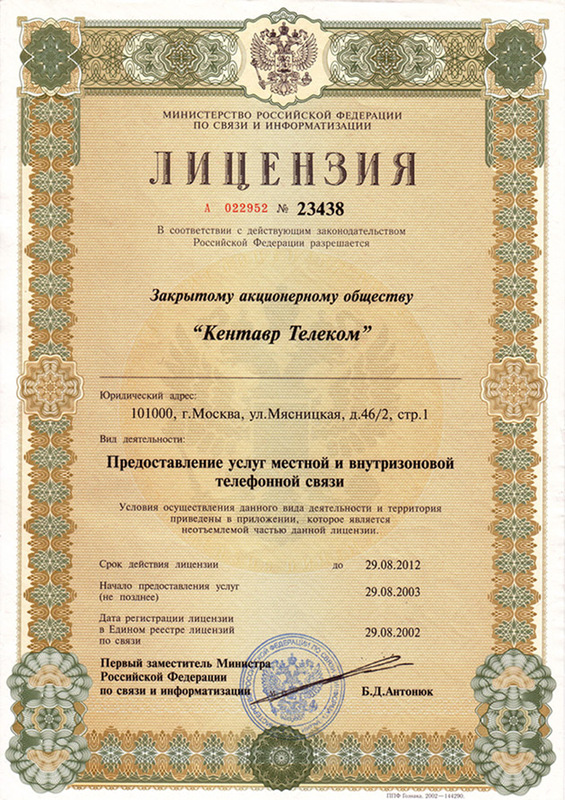 Although it’s listed as an American partner, the website had a .ru address, indicating the site was hosted in Russia. There appears to have been a concerted effort to wipe the captures of Prioritel LLC in Webarchive, but this effort was not totally successful, and the one remaining record has been copied to other archives and screenshot. Although it was linked as a “US partner”, Prioritel LLC was using a .ru internet address, indicating it was Russian. Prioritel LLC shows up in the state of Nevada, where, as is common in money laundering, it links to multiple entities with the same or a similar name. A managing entity for the company, for example, was “Prioritel Holdings, Inc.” That shell corporation was managed by one Mr. Frederick Andresen. Andresen is involved with Alfa Bank, who had a server communicating with Trump Tower which, I reported at Heat Street the day before the election, was under a FISA warrant. In 2002 an FCC document shows that Andresen had transferred control of Prioritel LLC to one “Irina Grishanova“, yet through a shell he was controlling the thing again as recently as two years ago. This may be of serious interest to Mr. Mueller, as alibiz.com lists “Priorities Inc”, a Nevada company with the exact same two principals – Andresen and Grishanova – as having ten million dollars a year in revenue. It is beyond the scope of this article to examine all the shell companies connected to Prioritel LLC and Optimal Telecom (Chayanov, Stephen John Kelly). But one representative example of money laundering to the GOP is “Priorities Nevada Inc.” This little not for profit, related to the first company in Nevada records, was formed in 2015 – when Director Comey testified he first became aware of Russian efforts to influence the election – and dissolved in May 2016, after Trump met and spoke with Sergei Kislyak at the Mayfair hotel. Why would a non-profit be set up and dissolved so quickly? Because non-profits are subject to a different tax regimen. Principles included Ciara Matthews, the pro-russian spokesman of Texas Gov. Greg Abbott, and Amy Tarkanian, the wife of GOP candidate Danny Tarkanian. Danny Tarkanian and Amy Tarkanian are pro-Trump, pro “America First”, and were recently shilling in praise of convicted felon and NRA supporter Dinesh D’Souza. Amy Tarkanian, whose name is on the Priorities Nevada state records, was also retweeting pro-Russian Rand Paul’s attacks on the Pentagon. Amy Tarkanian is a regular contributor to Russia Today. Under new laws, she may need to register as a foreign agent of the Russian state under FARA, as all Sputnik and Russia Today employees as required to do. Failing to register under FARA is a felony crime. “I always enjoy going on Russia Today @NewswithEd ..thanks for having me on again today. (Not him in the picture, that’s the other guest)” she gushes. Nor is her husband to be outdone. The Tarkanians also use Roger Stone’s hashtags, boost Wikileaks, whose host links to their PAC, attack James Comey and defend Russia. They spread Russia’s lies about the murder of Seth Rich. Doubtless Mr. Mueller will be knocking on their door very soon.